Delaney; Heary, Rogers, Hawkins, Cahill; Ryan, Ndo, Baker (Chambers 70), Byrne; Byrne (Fleming 81), O'Neill (Crowe 84). Ryan; Prenderville, Frost, Caffrey, Maguire (Quigley 85); Perth (Doran 79), Brennan, Donnelly (Dunne 85), Foley; Maher, Larsen. 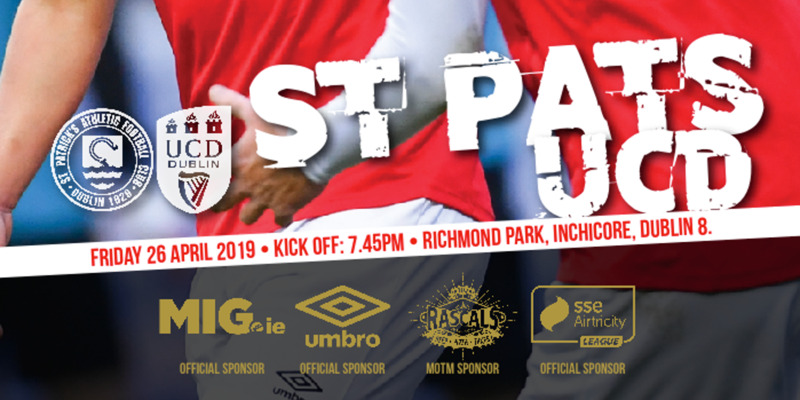 GARY O'NEILL was the 74th minute match-winner as Shels returned to winning ways by eclipsing old foes St Pat's in a scrappy Dublin derby at Tolka Park last night. The game was less than a minute old when O'Neill dragged a speculative effort wide. Soon after, Jason Byrne was presented with a terrific chance to punish Pat's following slack defending but he blazed wide. A 14th minute cross from Bobby Ryan caused panic in the Pat's penalty area as the ball flew across the face of goal and wide. Six minutes later, the lively Richie Baker played the ball into the path of the marauding Dave Rogers, whose stinging drive was saved by Barry Ryan. 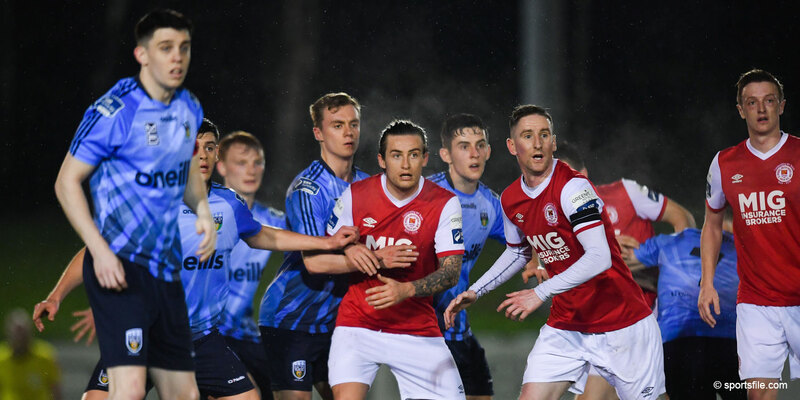 Shels later spurned another chance to score on the stroke of half time when Ryan lofted a pinpoint corner to Baker, but his tame header didn't trouble Ryan. Clear-cut chances were scarce in a scrappy second half, although Byrne sent a stinging sixty-fifth minute effort off the upright. 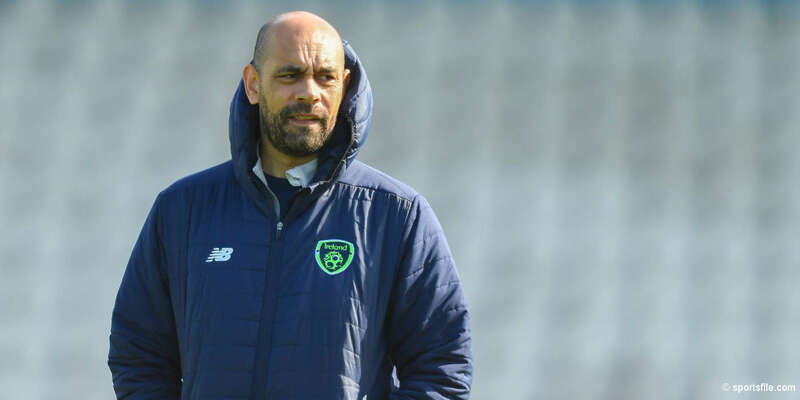 Pat Fenlon's men finally made the breakthrough with sixteen minutes to go when O'Neill grabbed his fourth goal in four games after a neat Dave Rogers lay-off.